You can’t reinvent baseball. Many have tried and a few new ideas have made their way into the sport, but postseason baseball has always come down to Pitching, Pitching, Defense, and more Pitching. The 2016 Clemson Tiger baseball team overachieved in so many ways. One month ago, they were fighting for postseason lives and that was honestly where I thought they’d be. This team just didn’t have the pitching to compete. When Jake Higginbotham went down with an injury and was done for the year, I thought there’s just no way they’ll have the pitching to make a run. Well…I was right and wrong. I was wrong because Clemson put together an amazing month which included series wins over FSU and NC St. plus a 4 game run through the ACC tournament. Monte Lee had changed the mentality of this program, a mentality which had hindered teams with so much talent from going further than they should. This team was the opposite; not nearly enough talent but was thriving and winning games they shouldn’t. But, I was right, because you can’t reinvent this game. The regionals came calling and although they were played at Doug Kingsmore, the postseason requires pitching and defense; always has, always will. Give Charlie Barnes a ton of credit; he was asked to be the ace when in reality he should have been a Sunday starter at best. But he battled and worked his tail off and won some big games for the Tigers down the stretch. He didn’t pitch well Friday night, but the Tigers went off at the plate and faced a Western Carolina staff that was literally scared to throw the ball over the plate. At one point late in the game, WCU’s pitching staff had thrown over 220 pitches in the game, and less than half were strikes. That NEVER happens. Barnes went 6.1 innings and the Tigers were ok for Saturday. There’s no individual player I pulled harder for this year than Clate Schmidt. Cancer has made its way into my own family and I know what that young man went through last year. The fact that he lasted all season as a starter, minus 2 weeks in the middle, and made such a huge impact down the stretch, is a victory in its own right. But this is the postseason, and Schmidt wasn’t a match for Oklahoma St. The Cowboys on the other hand, as we talked about on Open Mic all last week, had great pitching and it showed over the two games these two teams played. Alex Eubanks gave the Tigers a chance with his complete game win Sunday against WCU. But Oklahoma St. showed what it takes to win in the postseason, just like thousands of baseball teams at all levels have shown in the past. Three solid starting pitching performances, with a couple of strong bullpen outings along with consistent defense and Oklahoma St cruised through the Clemson Regional. Even Tiger starter Pat Krall didn’t get past the 6th inning and unlike most games, didn’t have the run support the Tigers had given most of their pitchers this season. The bottom line is once we got to Saturday, Oklahoma St, although on the road, was the better team for postseason play. In college baseball, the postseason is where you usually run into consistently strong pitching staffs. Oklahoma St. showed Clemson how far away their staff is. But make no mistake, the Tigers will be there soon. 99 out of 100 times, losing a regional at home should make fans furious. 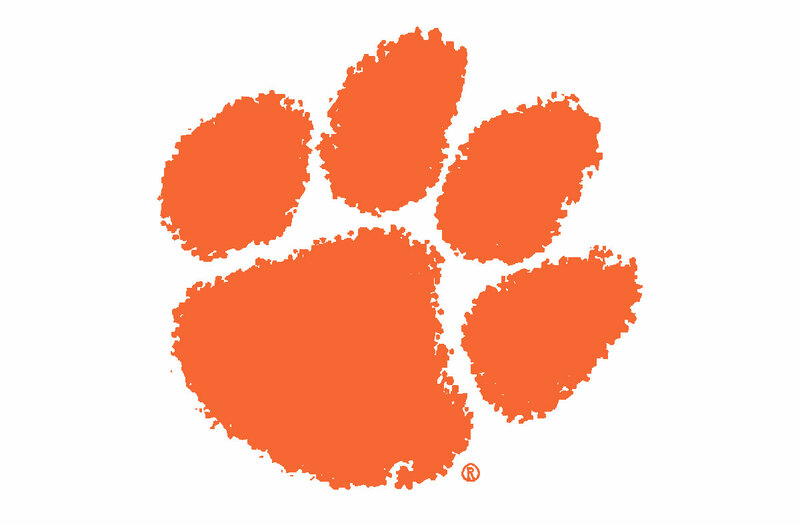 2016 for the Clemson Tigers is that one other year. On paper, even with this dangerous and loaded lineup, Clemson had no business being a regional host let alone a national seed. Don’t get me wrong, they certainly earned it, but on paper they weren’t nearly talented enough. Monte Lee did such an amazing job his first year that D-RAD should already give him a raise and an extension. Lee took the biggest flaw of the Tiger Baseball program and turned it into a positive in less than one season. The attitude in that dugout is confident, loose, and full of excitement…reminds me of a Ray Tanner program…something we said would happen when Lee was hired. I never thought it would happen so quickly. Tiger fans should not be angry at this result. This team overachieved and honestly exited the postseason when they should have. The future is very bright for Clemson and Tiger fans should be very excited for what’s to come.